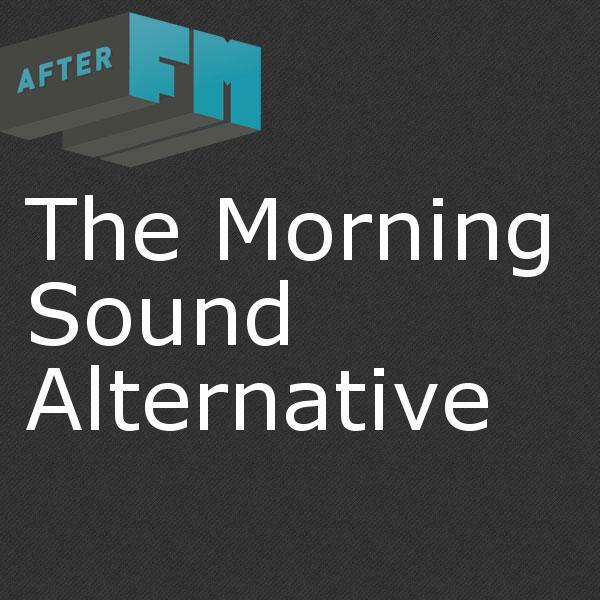 Every weekday morning, the Morning Sound Alternative fills your airwaves with a fresh blast of diverse and eclectic sounds. The show keeps it on the mellow side. You'll hear everything from Ambient Electronics to Reggae to Folk. Whether it's classic recordings or brand new material, your neighborhood DJs will bring you a collection of good tunes to get you moving in the morning. As noon draws near, the show will sometimes pick up the pace with some friskier tracks as we hand off to our pals on the Afternoon Sound Alternative. Shemekia Copeland - Have Mercy - Turn The Heat Up!